RANDALL ASHMORE, FACHE, CMRP graduated from Texas Tech University in 1988 with a Bachelor of Business Administration in Management and in 1991 with a Masters of Public Administration in Healthcare Administration. Upon graduation with his Masters in 1991 he was commissioned as a second lieutenant in the Air Force Medical Service Corps and attended his health services administration training at Shepard Air Force Base, TX. After his training, his first assignment was at Moody Air Force Base, GA as a Medical Logistics Officer. Additionally, Randy had assignments at Kadena Air Base, Okinawa; Rhein Main Air Base, Germany; Fort Detrick, MD; RAF Lakenheath, England, Lackland Air Force Base, TX and Andrew’s Air Force Base, MD. His career culminated in his assignment on the staff of the Air Force Surgeon General as the Director, Research and Acquisitions for the Air Force Medical Service. As a Major, Randy was selected to attend Air Command and Staff College in residence where he received his Masters of Military Science. While on active duty, he had four commands, one as Commander, 332nd Expeditionary Medical Support Squadron, Balad Air Base, Iraq. Randy retired as a Colonel in July 2014. Throughout Randy’s career his focus was on medical logistics and supply chain, medical facility operations and resource management. He is the holder of the Legion of Merit, Air Force Meritorious Unit Award, nine Air Force Outstanding Unit Awards, and the Iraqi Campaign Medal. He received the 2007 Association of Military Surgeons of the United States Paul F. Truran Medical Materiel and Logistics Management Award, the 2007 American College of Healthcare Executives Governor’s Award, and the 2007 American College of Healthcare Executives Service Award. 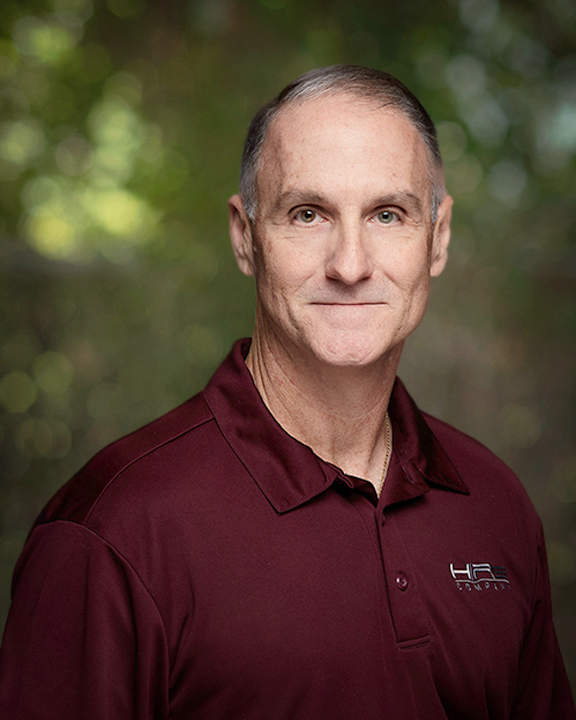 Since retiring, Randy worked as a supply chain manager for CHRISTUS Health before coming to HFS.